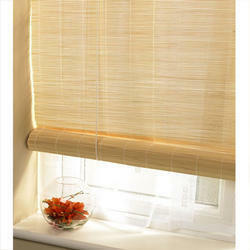 Our range of products include office Vertical fabric blind. We are putting forth Office Vertical Fabric Blind perceived for its properties, for example, simple establishment, flawless structure and high toughness. Natural Bamboo Blind offer calmness to interiors and make your room immune to hazardous effects such as ultraviolet radiation and harsh temperature. Plays with sunlight to build a great ambience. Precise light control and improved energy savings. Highly durable and easy to maintain. 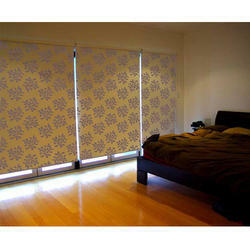 We offer a wide range of Printed Roller Fabric Blinds to our clients. 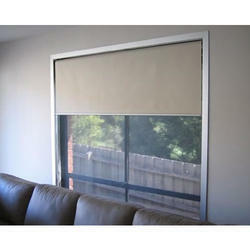 You can have your image, logo or design printed on the blind. Wide choice of colors and designs to choose from to suit your decor. Available in Translucent, Semi opaque and Blackout fabric. Available in Manual and Motorized type. 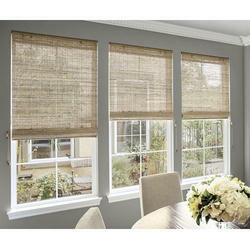 Vertical Fabric Blind is designed to add a touch of style and elegance to your windows and doors. This is because of their characteristic, uniformly flowing beautiful fabric patterns they have, and the ambiance they create in the room when sunlight passes through them. Seamlessly flowing columns of fabric for added aesthetics. 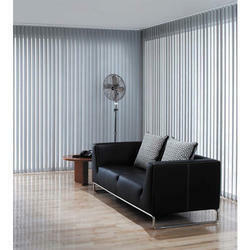 A combination of the curtain and vertical blind for elegance and privacy. Safe and simple to operate. A palette of colors to choose from. Non Printed Bamboo Blind offer calmness to interiors and make your room immune to hazardous effects such as ultraviolet radiation and harsh temperature. 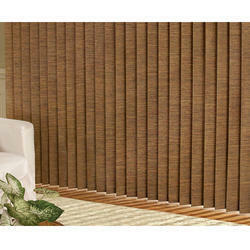 Non Printed Bamboo Blind offered by us is highly durable and is engineered to perfection. Plays with sunlight to build a great ambiance. 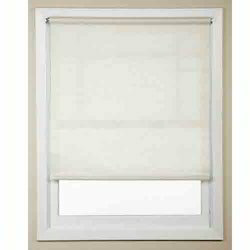 Black Out Blind has been developed with a material comprising PVC and Acrylic fibers. It offers a great deal of resistance to unfavorable weather factors and is highly durable. 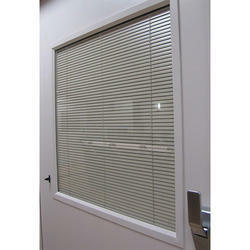 Reliable for long-term usage, Venetian Blind offered by us has attractive designs and has a smooth texture. It is completely waterproof and boasts of precise dimensions. 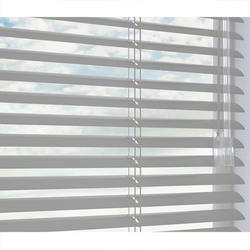 There is a comprehensive range of Venetian Blind available with us to fulfill the expectations of our clients. 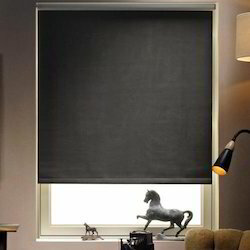 Fabric Roller Blind is available in Translucent, Semi-Opaque and Blackout Fabric. You can choose from our wide range of designs with equally wide range of colour combinations to suit your trends and decor. Since the inception of our organization, we are offering Wooden Venetian Blind of premium range and quality to our clients. 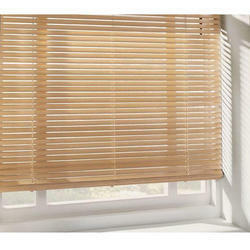 This Wooden Venetian Blind comes with supreme construction and easy to install characteristic. It is fully protected from unsuitable factors and we do not compromise in terms of quality. Insulated Glass Blind are state of the art, sophisticated blinds that consist of a pre-fabricated unit built of two glass panes, separated by an air gap and sealed at the edges. This insulated glass unit saves heat and cooling by reducing air to air heat transfer thereby reducing enegy consumption. The insulation along with lamination cut down sound to provide a quiet and peaceful environment. Looking for Vertical Fabric Blind for Office ?